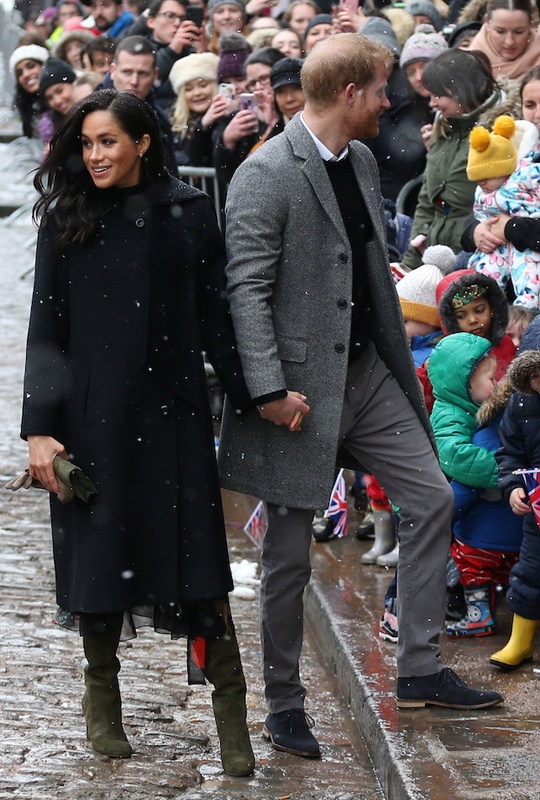 Meghan Markle’s inner circle opened up for the first time about what life’s really like for the newest member of the royal family and shared that it’s different from what people think. 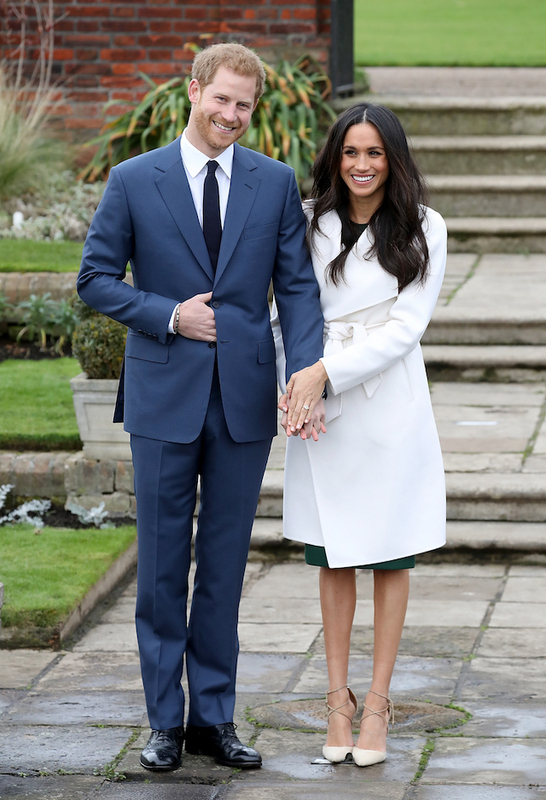 One friend from Los Angeles talked about visiting her friend at the cottage on the grounds of Kensington Palace and how it was just like it has always been between the two and that Markle hasn’t changed since her royal wedding to Prince Harry. Another long-time friend wanted to dispel the rumors about Markle’s relationship with her father, half-sister, Samantha and half-brother, Thomas Jr.
And as far as those reports that the former “Suits” actress’ father, Thomas Markle, has been unable to speak to his daughter, the close friend shared it’s just not true.